Be spoilt for choice with all the halal food options available on GrabFood app! Limited food options are a thing of the past as GrabFood curates a diverse range of tasty halal offerings for the foodie in you. 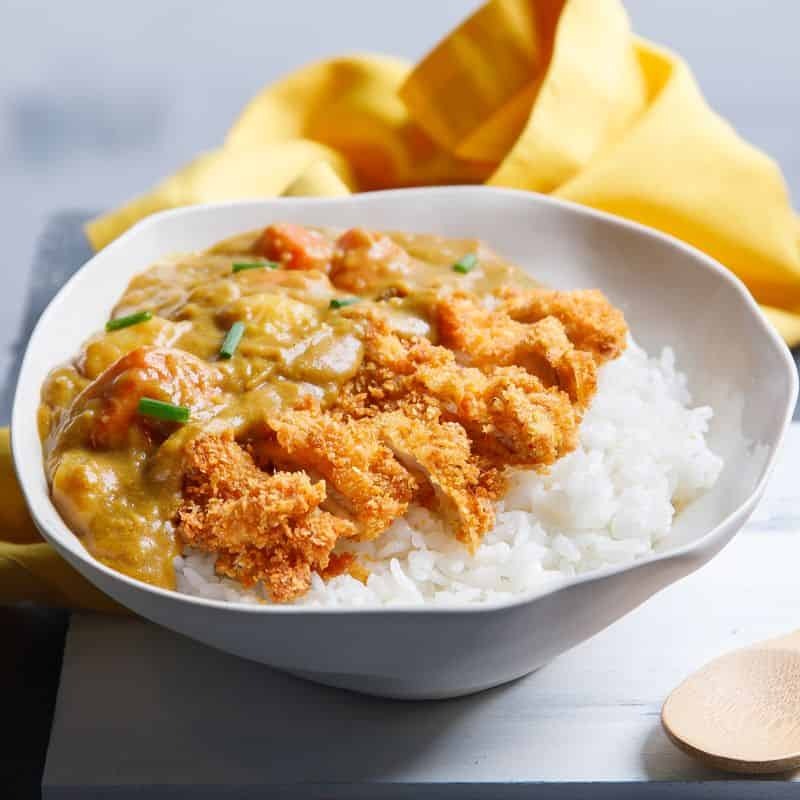 GrabFood now offers food delivery services, so you can tantalise your taste buds with a variety of cuisines such as Japanese, Korean and Thai – which are all Halal-certified! As the world recognises the growing demand for good halal food, many international restaurants have jumped onto the bandwagon to create brand new menus to cater to this demand, becoming even more inclusive, which is good news for the halal diner. Thankfully, these establishments have set up shop in Malaysia, where we can now enjoy halal Japanese, Korean and Thai food, to name a few. Halal Japanese Food: If you’re craving Japanese food, why not try Hayadon? They are known for their interesting take on Japanese food with a modern twist. Savour traditional fares such as udon and rice bowls, or if you’re up for something more unusual, you could go for a dish like their Dry Spicy Udon with Boneless Grilled Saba Set. 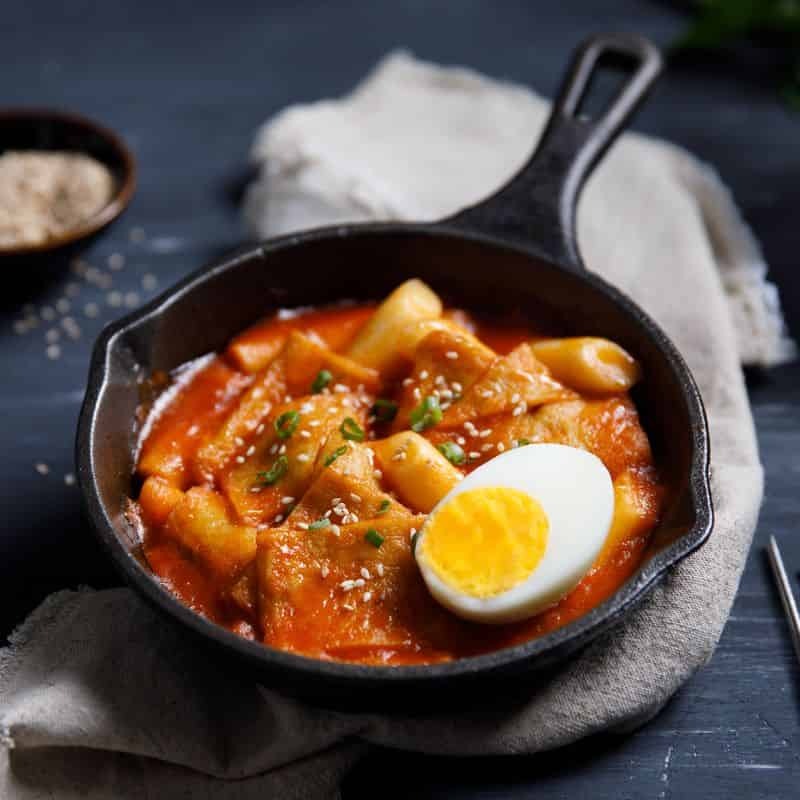 Halal Korean Food: With the Korean Wave firmly planting itself on the shores of Malaysia, it’s natural to want to feast on the same food you see your favourite actor or actress enjoying in Korean dramas and variety shows. Now you can get a taste of Korea right here! Seoul Garden Hotpot and Dubuyo are two popular Korean food establishments that have made a name for themselves for being halal-certified, so go crazy and order away! Seoul Garden Hotpot’s range of delicious hotpot broths and the all famous Korean Army Stew that includes a wide mix of meat and vegetables are guaranteed to fill your belly. Dubuyo does not only serves traditional bibimbap, but they also have plenty of other famous Korean staples such as jjajangmyeon, toppokki and bulgogi to satisfy the Korean fanatic in you. 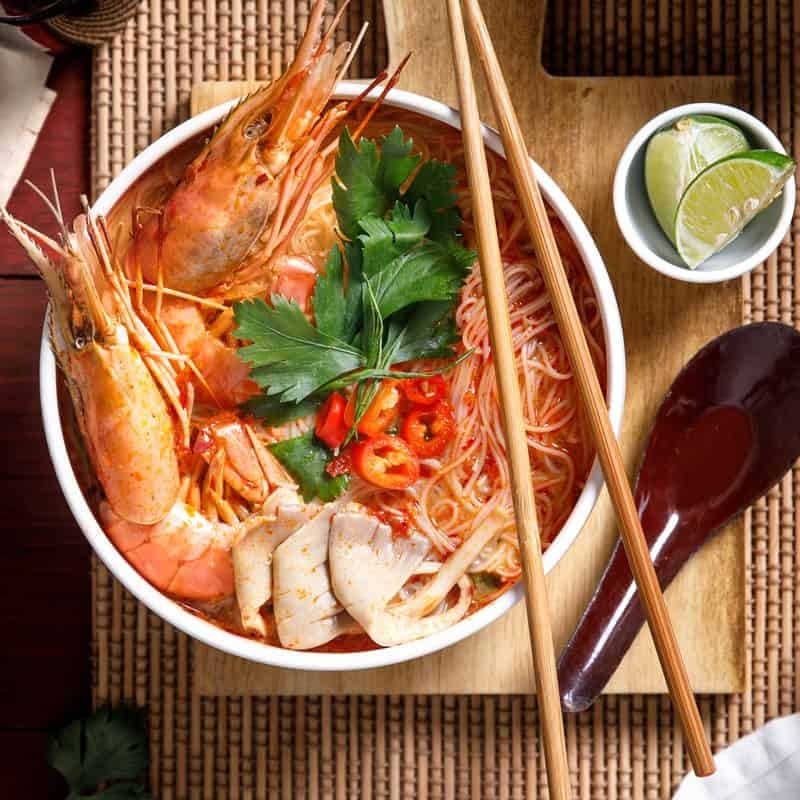 Halal Thai Food: As the world recognises the growing demand for good halal food, many international restaurants have jumped onto the bandwagon to create brand new menus to cater to this demand, becoming even more inclusive, which is good news for the halal diner. Thankfully, these establishments have set up shop in Malaysia, where we can now enjoy halal Japanese, Korean and Thai food, to name a few. Be spoilt for choice with all the halal food options available on our food delivery app! Download the GrabFood app now.